Home water conservation has many benefits, from reducing your environmental impact to cutting back on your monthly utility bills. Even better, limiting your use may protect the health of your plumbing system, meaning you’ll be less likely to need the services of a plumber. Thankfully, there are some easy steps you can take to prevent waste. When you’re doing the dishes, shaving, or brushing your teeth, it’s tempting to leave the water running. However, this habit is a major water waster. Train yourself to turn the faucet on only when you truly need it. You’ll help the environment and save money on your water bill at the same time. 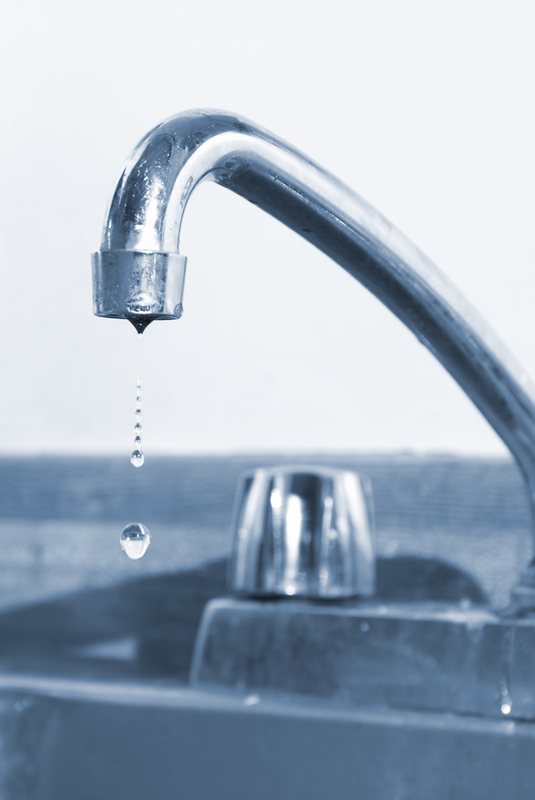 Faucet drips might not seem like a big deal, but slow leaks can waste a shocking amount of water over time. It’s estimated that in many households, leaky fixtures account for close to 10,000 gallons of wasted water each year. Instead of waiting to deal with this problem, call a plumber immediately so they can repair or replace the leaking faucet or pipe. Older shower heads tend to be less efficient. Models that are several years old are more likely to leak when not in use. They’ll also use more gallons per minute when turned on. Newer shower heads provide improved efficiency without sacrificing water pressure. Look for products with WaterSense® labels to ensure your device conforms to EPA criteria. Your plumber will recommend an option that meets your needs. If you need a plumber to help make your home more efficient, look to the professionals at Inner City Trades in Somerset, KY. Since 1999, they’ve provided fast, thorough, and reliable drain cleaning, plumbing repairs, and remodeling services to homeowners throughout South Central Kentucky. This family-owned and -operated company proudly offers unparalleled customer service. To learn more about their services, visit their website. Call (606) 678-9663 to speak with a plumber about updating fixtures in your home.